Unfortunately, many people choose to consume artificial sweeteners, either because they want to lose weight or because they mustn’t consume sugar because of diabetes. 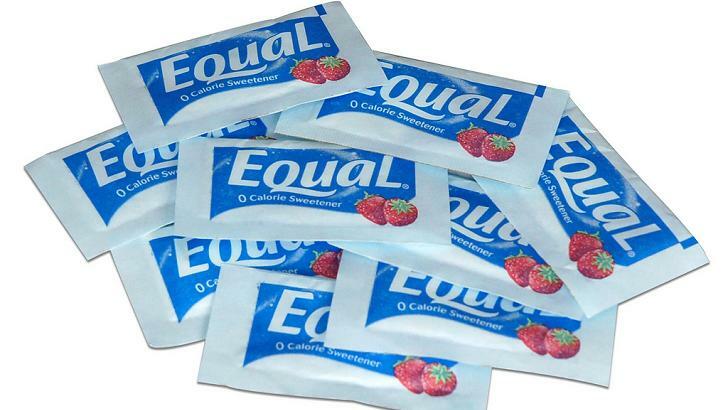 However, a lot of studies have shown that these sweeteners will actually worsen your health. First of all, artificial sweeteners will make your body crave more and more sweets. Secondly, the chemicals that are found in these sweeteners can cause cancer and brain tumors when consumed by some individuals. We all know how hard it is to avoid sweet foods, but sometimes you should take a second to realize how serious this matter is.